Clients will save time from tedious manual reconciliation. Users sync their preferred gateway and take advantage of recurring billing and invoicing features. 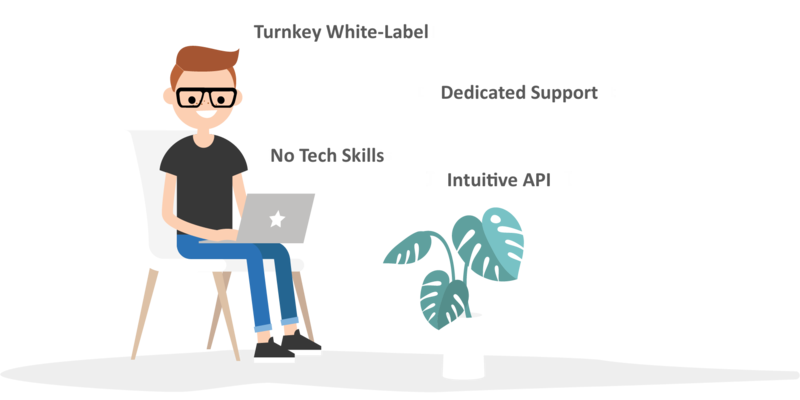 OmniMerchant utilizes REST API and our SDK is ready for your devs. 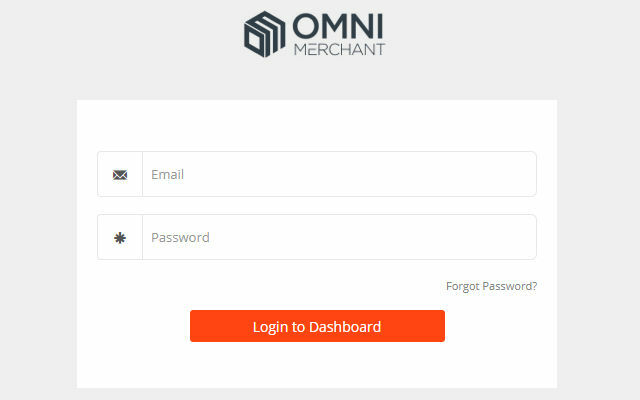 Make it your own and white label the OmniMerchant software. Setup and manage multiple billing models, from free trials, to one-time charges. 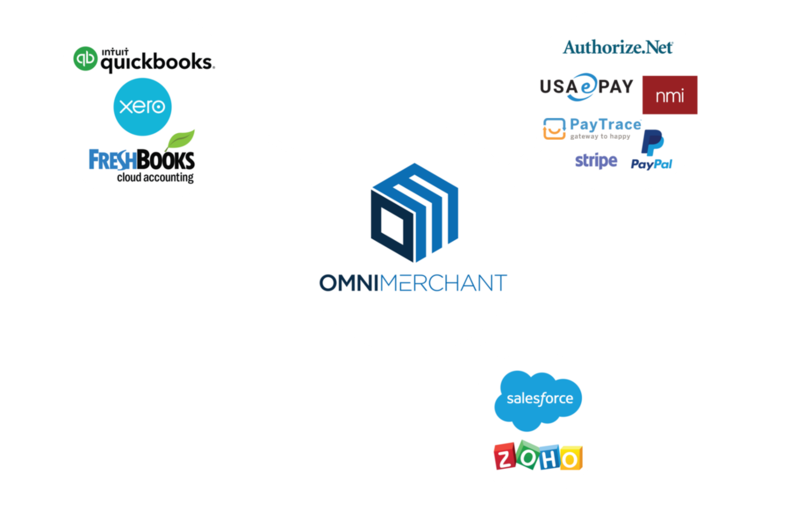 OmniMerchant offers unrivaled subscription management and recurring billing. 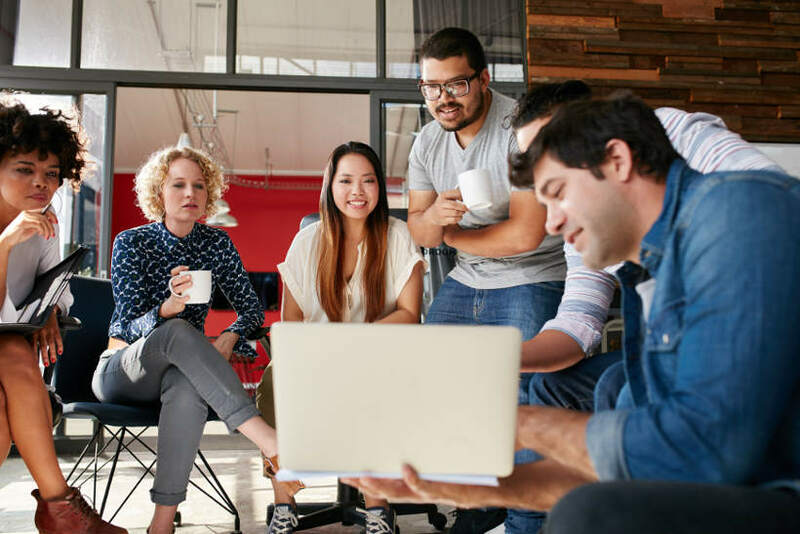 Grow your subscriber base and increase payment recovery with ease. 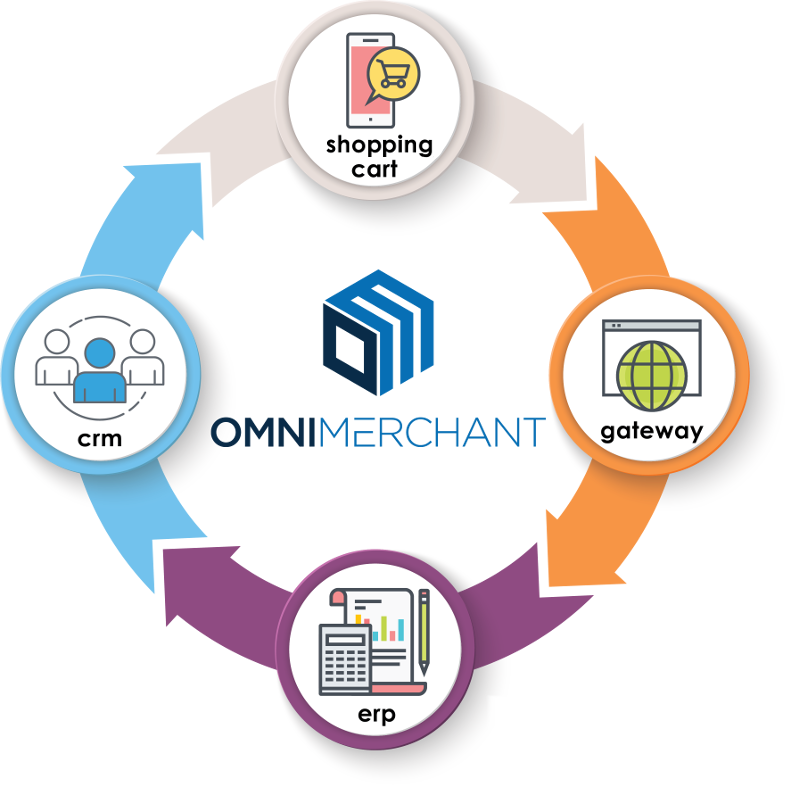 OmniMerchant syncs to users’ ERP so they can automate reconciliation from multiple payment sources. 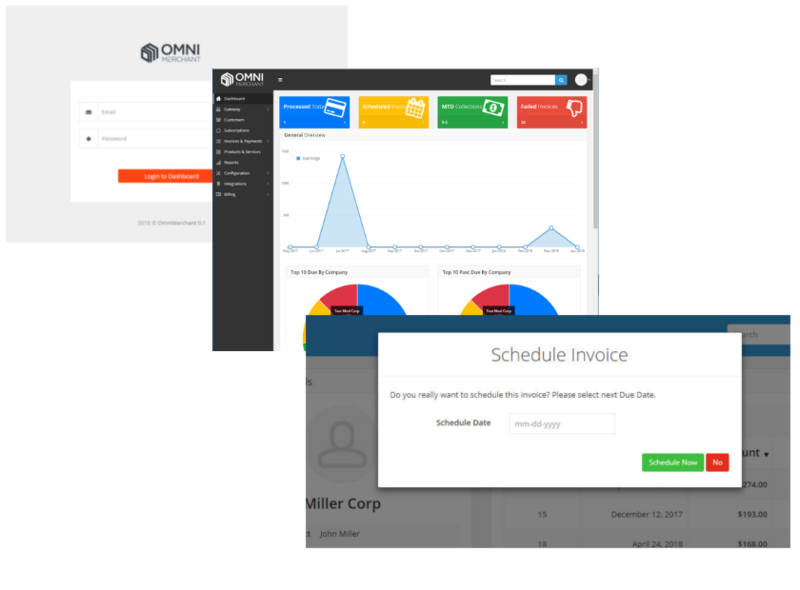 Currently, Omni is equipped to work with QuickBooks Desktop, Quickbooks Online, Xero, and Freshbooks. Integrations to accounting software such as QuickBooks, Freshbooks and Xero are ready out-of-the-box, with more to come. We also have multiple gateway integrations, too. OmniMerchant utilizes REST API and an SDK ready for your developer.